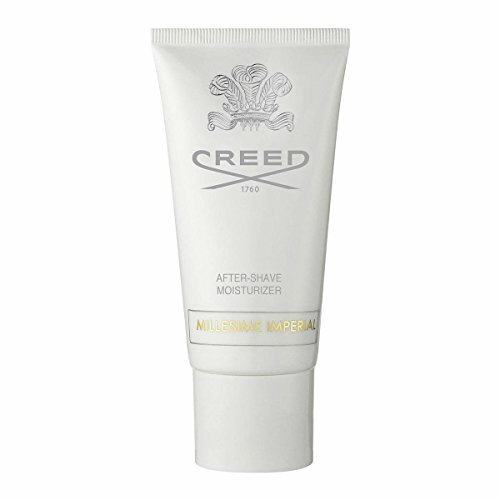 Incorporating the classic scent of Millesime Imperial, this soothing aftershave balm helps to sooth the skin and reduce the irritation caused by shaving. Top notes combining crisp fruit accents of Lemon and Mandarin with the Salt tangs of the ocean transport us to a palace by the sea. This warm, romantic and unforgettable fragrance provides an experience that dazzles the imagination. Amber, Musk, and Sandalwood notes complete this uniquely caressing and powerful fragrance. Let yourself be swept away by Millesime Imperial, a perfume that both men and women will find irresistible. Top notes: Bergamot, Green Mandarin, Lemon. Heart notes: Iris, Sea Scent. Back notes: Sandalwood, Amber, Musk.